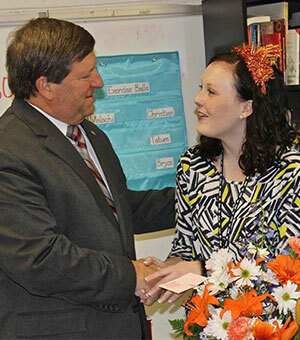 Escambia County School Superintendent Malcolm Thomas joined Jim Allen Elementary School in welcoming teacher Lacey Brown to campus Monday morning. Brown was named the Escambia County School District Teacher of the Year Saturday night. 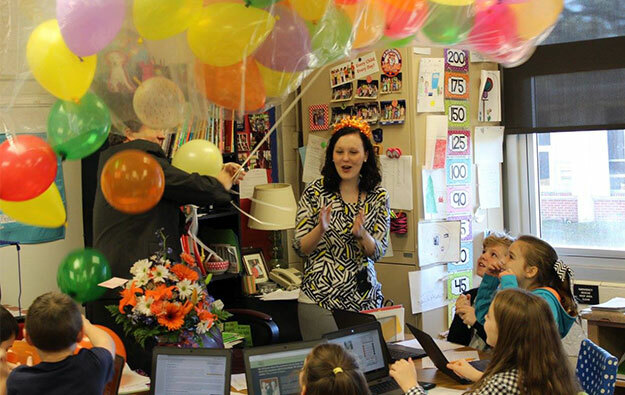 The campus was decorated with signs and balloons to welcome Brown, and a balloon drop awaited her in her classroom. Photos by Savanna Calhoun ECSD for NorthEcambia.com, click to enlarge. Officials are warning those impacted by the International Paper explosion to be aware of scammers. The Unified Command Teams says they have been made aware that businesses are contacting community members potentially impacted by the explosion and offering various services including water testing, pressure washing and carpet cleaning for a fee. International Paper, through the Unified Command Team, is not currently coordinating with any businesses other than Cotton and CTEH, who are managing the community cleanup. Gonzalez Utilities, which operates the water system in much of the area most impacted by the IP explosion, is also warning customers that any testing of the water quality should be done by Gonzalez Utilities to eliminate scams. 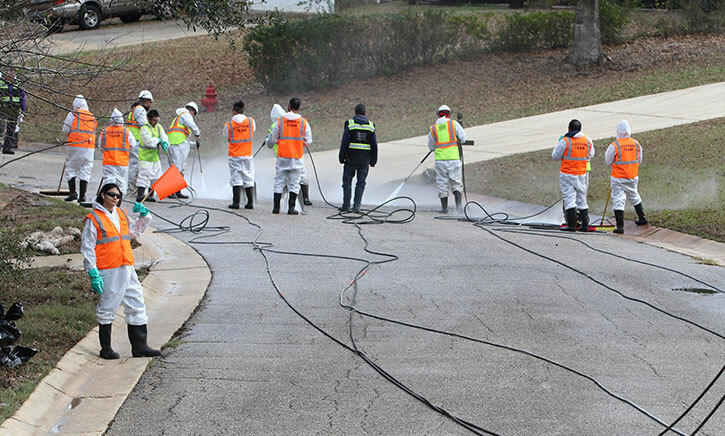 Gonzalez Utilities employees will have the necessary identification to prove their association. 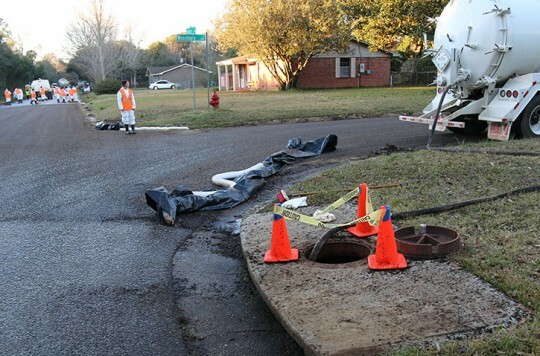 Gonzalez Utilities officials said Monday that the water system has been inspected and no contamination issues have been found..
For more information, contact Unified Command (850) 968-4208 at or Gonzales Utilities at (850) 968-5434. The Unified Command Team is comprised of International Paper, Escambia County EMA/Public Safety, Florida Department of Health, Florida Department of Environmental Protection and the U.S. Environmental Protection Agency. Tuesday: Sunny, with a high near 75. Southwest wind 5 to 10 mph. Tuesday Night: Patchy fog after midnight. Otherwise, mostly clear, with a low around 48. South wind around 5 mph becoming calm in the evening. Wednesday: Patchy fog before 7am. Otherwise, mostly sunny, with a high near 75. Light south wind becoming southwest 5 to 10 mph in the morning. Wednesday Night: Patchy fog after midnight. Otherwise, partly cloudy, with a low around 50. South wind around 5 mph becoming calm. Thursday: Mostly sunny, with a high near 74. Calm wind becoming south around 5 mph in the afternoon. Thursday Night: Partly cloudy, with a low around 50. South wind around 5 mph becoming calm in the evening. Friday: Mostly sunny, with a high near 69. Calm wind becoming southwest around 5 mph in the afternoon. Friday Night: Partly cloudy, with a low around 49. Southwest wind around 5 mph becoming calm. Saturday: Partly sunny, with a high near 65. Saturday Night: Mostly cloudy, with a low around 52. Sunday: A 40 percent chance of showers. Mostly cloudy, with a high near 69. Sunday Night: A 20 percent chance of showers. Mostly cloudy, with a low around 48. Monday: Mostly sunny, with a high near 65. The cleanup and remediation continue following the explosion just over a week ago at International Paper. And now the Coast Guard has joined the effort. The Coast Guard National Strike Force is working to monitor any potential environmental impact. 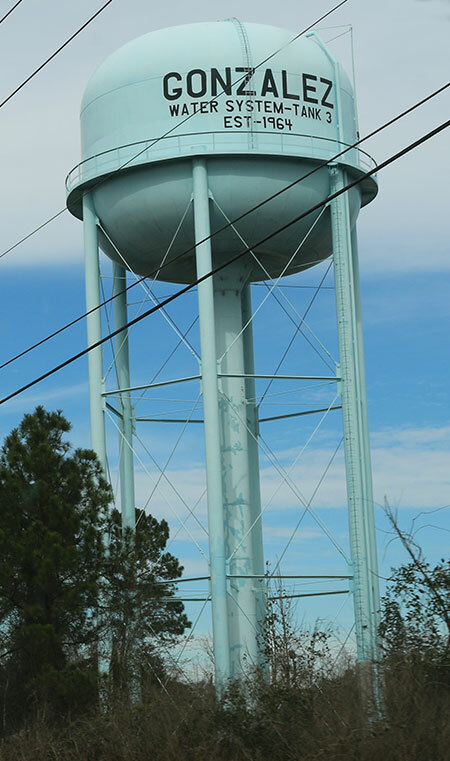 They are working directly under the United States Environmental Protection Agency (EPA) to collect air, water and soil samples from across the area surrounding the Cantonment mill. The monitoring includes the search for any possible impacts from a pulp and black liquor by-product blown across several neighborhoods during the blast. This week, both travel lanes of Nine Mile Road will be shifted between Stefani and Waring Roads southward onto temporary asphalt. The shift will allow drainage crews to extend the box culvert under Nine Mile Road. Also, alternating lane closures will continue on Untreiner Avenue as crews drive temporary sheet pile. 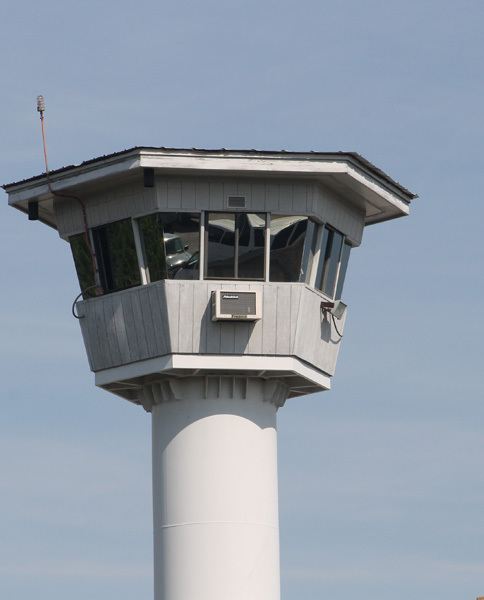 The Florida Department of Corrections has asked a judge to block the U.S. Department of Justice from intervening in a year-old lawsuit alleging that the state’s prison system has violated the rights of inmates with disabilities. The Justice Department sought this month to intervene in the case, which was filed in January 2016 by the organization Disability Rights Florida and alleges violations of the Americans with Disabilities Act and other federal laws. The Justice Department’s motion to intervene focused on inmates who are deaf or hard of hearing, alleging that the state routinely fails to provide hearing aids, interpreters and types of communication devices that inmates could use to contact attorneys, families or friends. 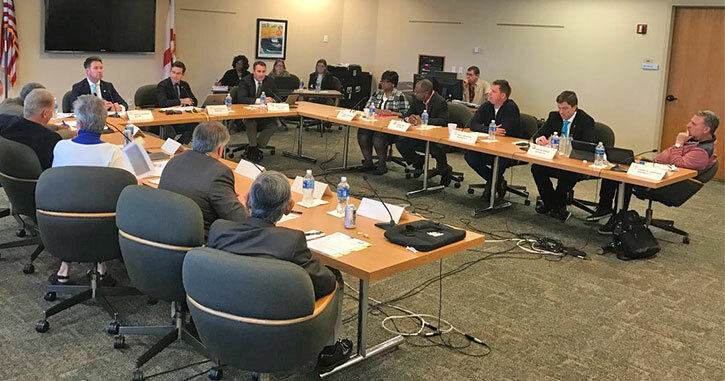 But the Department of Corrections filed a 21-page document in federal court in Tallahassee, arguing, in part, that the Justice Department took too long to seek to intervene. It said federal officials first expressed concerns about the rights of disabled inmates in 2013 but did not take action. Gonzalez Utilities said its water system is uncontaminated following the January 22 explosion at International Paper in Cantonment. That includes customers in Cantonment Heights – Woodbury Circle, Woodbury Drive, Woodbury Place and Greenberry Drive. The utility said water distribution lines, wells and tanks have been inspected and no contamination issues have been found. Any testing of the water quality should be done by Gonzalez Utilities to eliminate any scams, the utility said. A Gonzalez Utilities employee will carry property identification. Customers will questions should contact the Gonzalez Utilities office at (850) 968-5434 Monday-Friday from 9 a.m. until 4p.m. 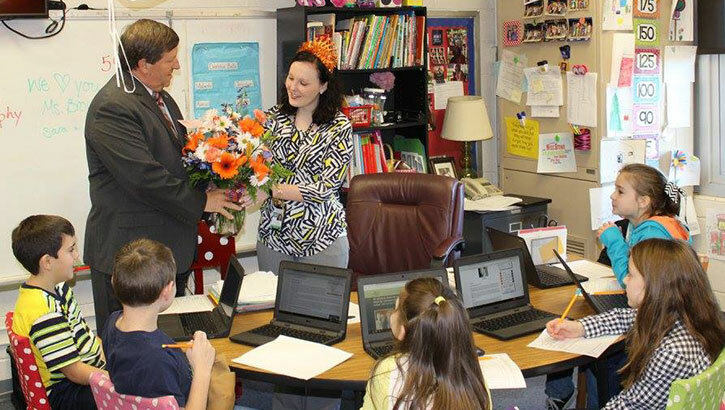 or Russell Bracken at (850) 554-6845. 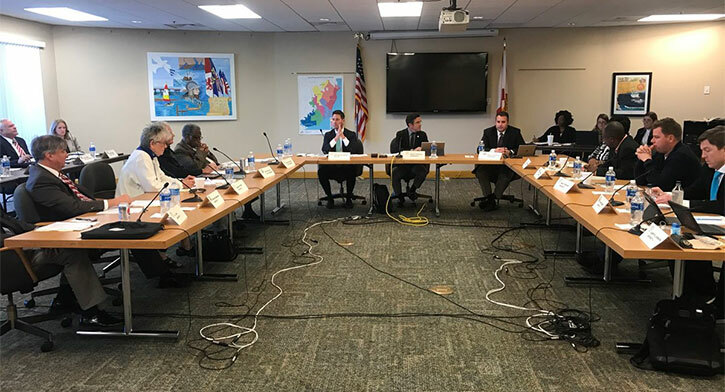 The Pensacola City Council and the Escambia County Commission held a joint meeting Monday to discuss common issues. They discussed the creation of a commerce park in central Pensacola, the reduction of homelessness and panhandling, and the creation of “park rangers” or “ambassadors” to watch over security in public parks. None of the discussions or decisions made Monday are binding; any final decision must be approved at a council or commission meeting. The bodies will scheduled another joint meeting within the next couple of months. Photos for NorthEscambia.com, click to enlarge. 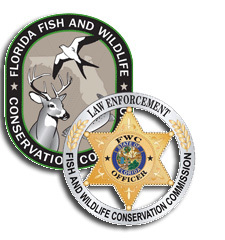 The Florida FWC Division of Law Enforcement reported the following activity during the weekly period ending January 26 in Escambia and Santa Rosa counties. Officers were working a night-hunting detail in the north end of Escambia County when FWC Pilot Tolbert and Lieutenant Golloher, acting as a spotter, saw a subject shining a light in a manner capable of disclosing deer. They directed Captain Rondeau to the subject’s location to investigate. Captain Rondeau attempted to stop the vehicle, but the subject fled. Officers Clark and Long assisted in the pursuit along with the Aviation Unit. After a lengthy pursuit, the subject was finally apprehended by Captain Rondeau and Officers Long and Clark. The subject had an outstanding warrant in Alabama and charges were filed in Florida for felony fleeing and eluding, reckless driving, night hunting, felony driving on a suspended license and possession of a firearm/ammunition by a convicted felon. 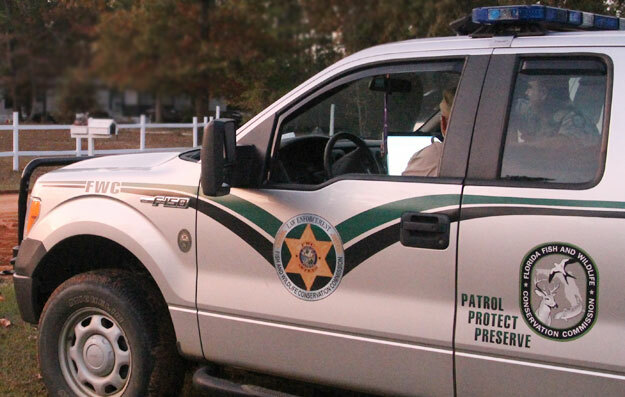 While on patrol in Blackwater Wildlife Management Area (WMA), Officer Land stopped to check two hunters who were standing near their vehicles. When asked to see their hunting licenses, one of the men replied that he was just driving around. 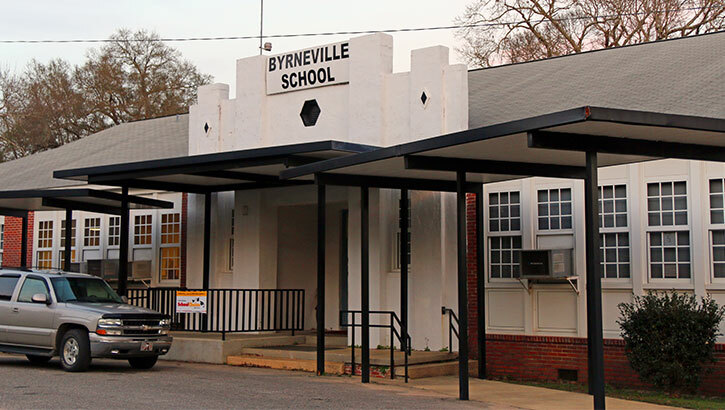 The front seat of the man’s truck had a hunter orange vest and a rifle was in the back seat. Eventually, the man admitted to participating in man drives. He had no valid hunting license or required permits and came back as a convicted felon when his information was run through Dispatch. The firearm was seized and the individual was arrested for the violations. While on patrol near Gulf Islands National Seashore, Officer Land and Park Ranger Robinson stopped to check a group of duck hunters near Ft. McCree. While Officer Land was inspecting one of their firearms, he found that it was capable of holding more than three shells. It is illegal to use a firearm capable of holding more than three shells while hunting migratory birds and the hunter was issued a notice to appear for the violation. Officer Hoomes was notified of a trespassing complaint and while working this complaint, he encountered two subjects squirrel hunting on the complainant’s property. These two subjects were not related to the original complaint. The subjects were issued citations for trespassing and for not possessing Florida hunting licenses. Officer Hoomes was notified of an illegal deer that was killed in the Hutton Unit of the Blackwater WMA. He made contact with the subject who took him to the deer. The antlered deer was smaller than the regulations allow for the area and was issued a citation for the violation. The deer was seized and donated to a local charity. Officers Land and Manning responded to a call of a distressed vessel. 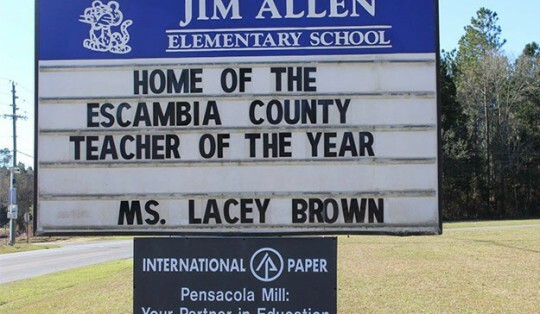 A family of four was on board their vessel in Escambia Bay when their motor stopped and their boat began to take on water. A Good Samaritan in the area agreed to tow the vessel back to the boat ramp and Officer Land escorted the family back to shore. This report represents some events the FWC handled over the past week; however, it does not include all actions taken by the Division of Law Enforcement. Information provided by FWC.